Every few months, I stumble upon a cookbook where I want to make everything inside it. This is definitely how I felt about the "Oh She Glows Every Day " Cookbook. Everything she mentioned looked incredible, and had me wishing for an endless supply of organic coconut milk and gallons of maple syrup. I made a few things out of here the last few weeks, and was really quite impressed. Lots of healthy, tasty dinners and treats. Fox really enjoyed most of what I tried, too, which always makes me feel good. I have been stuck in a bit of a rut, making the same things over and over again (black bean soup, anyone?) and it was nice to have a few new things to try! Hope you are having a good Tuesday! 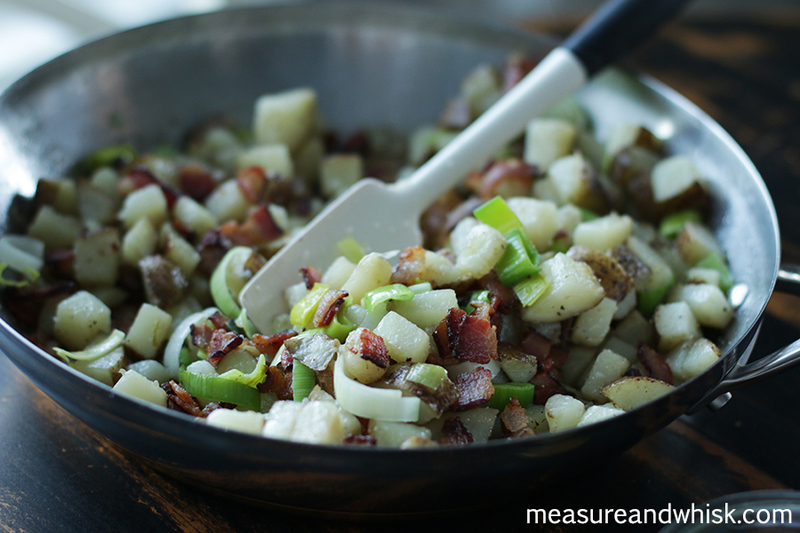 Potato, Bacon and Leek Warm Salad - So yummy, and really easy. 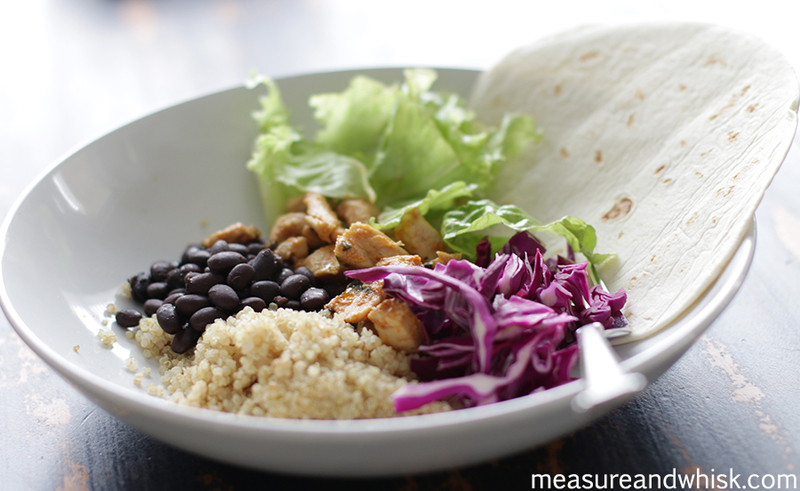 Sweet Chipotle Tacos - This chipotle marinade is amazing! Go easy on the chipotle powder, though. Even Adam said it was kinda spicy this time. Black Bean Soup - Obviously an old favorite. Fox has started requesting it weekly. Chickpea and Feta Salad - Another old favorite. Vegetable and Cheese Soup - I made this non-vegan and added cheese. I loved all the veggies. 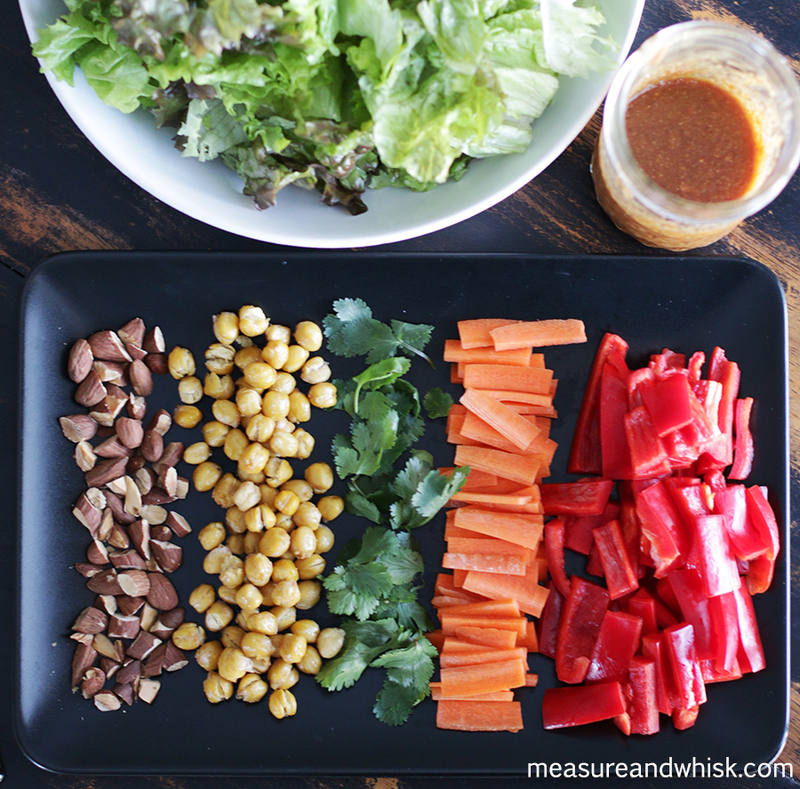 Thai Crunch Salad (the sauce was TO DIE FOR! Also from Oh She Glows Everyday) - The sauce was great (obviously), and the salad was good and fresh. 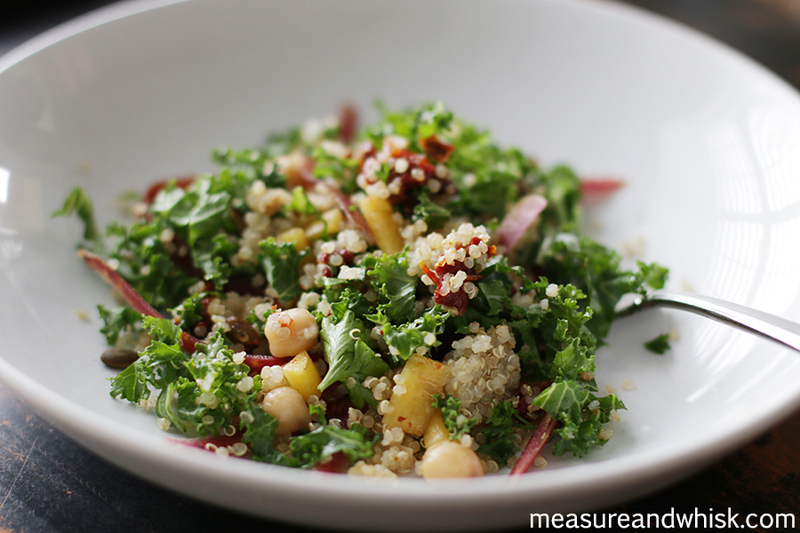 Kale, Quinoa and Chickpea Salad (From Oh She Glows Everyday) - Really quite good, and very healthy!